It is expected that the ‘flagship killer’ company will launch the new OnePlus 7 and according to some reports, there are talks of 5G compatibility and OnePlus TV being launched as well. OnePlus 7 is expected to feature a new display and camera design. Leaked images suggest that the notch is going away and a slider design is being implemented. 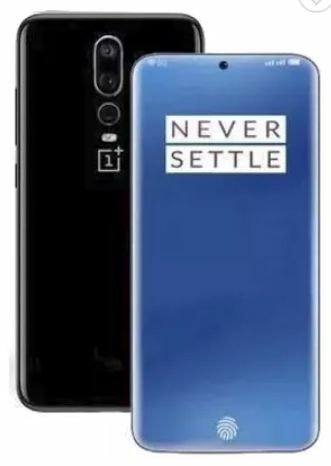 It is also safe to assume that the new OnePlus 7 will be powered by the latest Snapdragon 855 processor. Camera wise, the Sony IMX 586 sensor with 48 MP might show up.